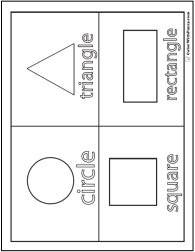 Fuzzy has lots of geometric coloring sheets and this one has fun pictures of a cube, cone, pyramid, and sphere. Compass, too. Name those shapes! This PDF prints to 8.5x11 inch paper. 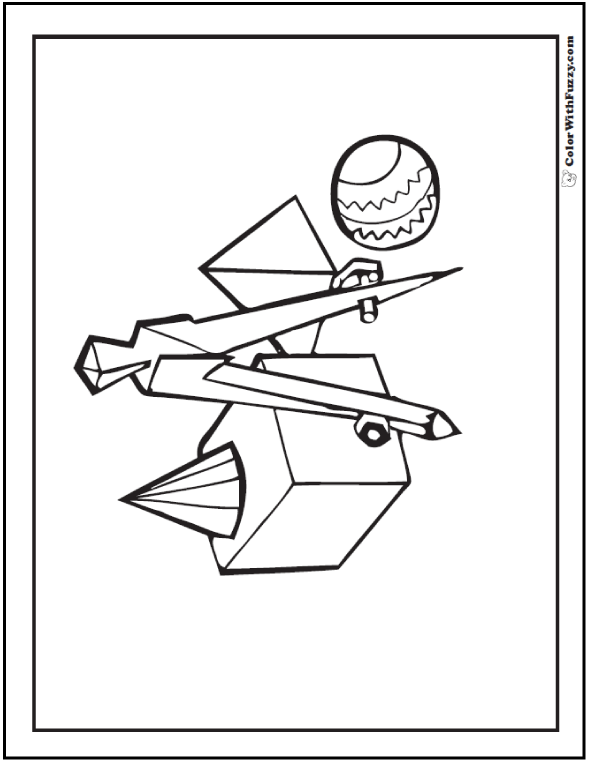 This fun geometric coloring page shows 3d shapes!